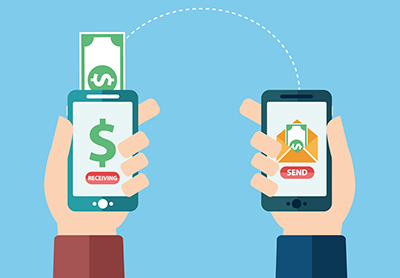 Mobile payments are the next step in the evolution of money. For Quisk, mobile payments experience meant that people could send or receive money using only their mobile devices, without needing a card, cash or even the internet. There was no payment solution that could provide this truly native mobile experience. EnLume helped Quisk create an open loop, API based, device agnostic asset light payment ecosystem to enable real-time P2P and P2M transactions on multiple devices including featured phones. Quisk is the first and only mobile payment provider to offer money transactions using SMS on featured phones, without needing internet. EnLume’s processes confirmed to Quisk’s PCI DSS 3.2 compliance.